On Sunday afternoon, I escaped the elements and headed to Mr Kronk's in Essendon to enjoy an afternoon live music from Grace Maddern. 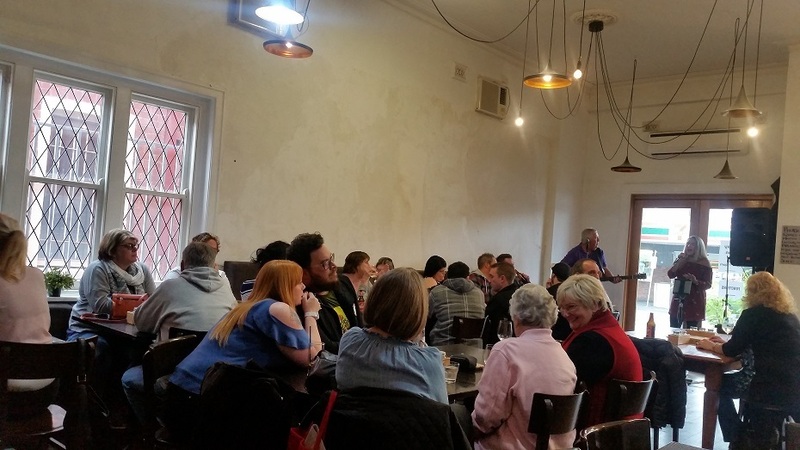 Accompanied by Jeff Maddern on guitar, the duo soothed the crowded cafe with rich harmonies with a range of songs from Carol King, Leonardo's Bride and Stevie Nicks to Carly Simon, Wendy Matthews and Michael Jackson. 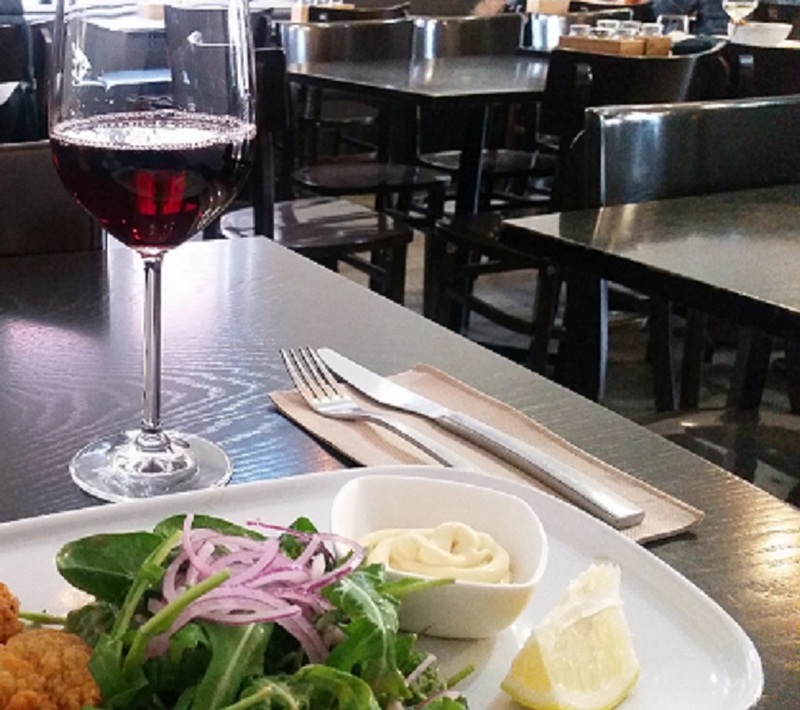 Perfect for a rainy day, beside the open fire with a glass of Pinot Noir. Grace grew up singing and recently launched a new album 'This Heart', ready to expand her career. She is multi-talented, a trained actress and performer and runs her own performing arts business. Grace has a beautiful voice with a versatility to sing a range of styles from folk to pop, love songs to musical theatre and much more. 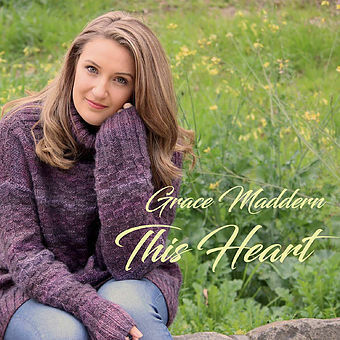 Check out her new album 'This Heart' on Spotify or go to www.gracemaddern.com.au/music. Grab your friends and enjoy Mr Kronk's Beer Garden or cosy fireside on Sunday afternoons with a meal, glass of wine and chill out. 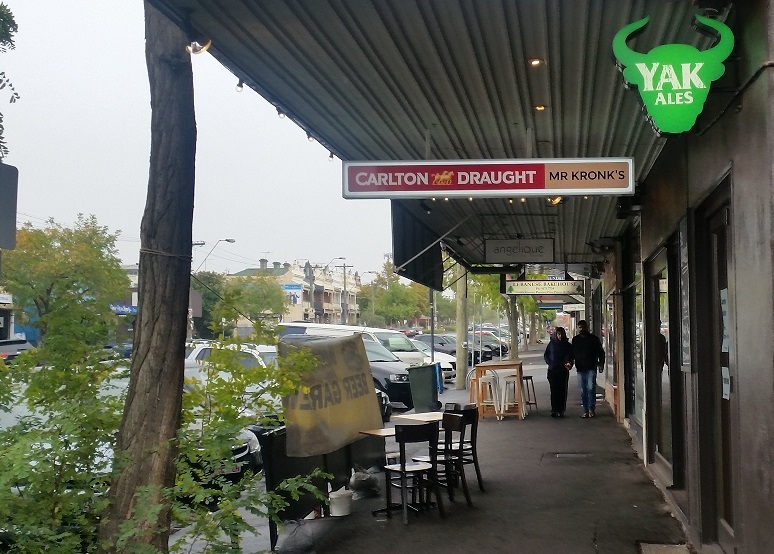 Mr Kronk's is located on Napier Street in Essendon, close to the 59 tram and a short walk from Essendon train station.